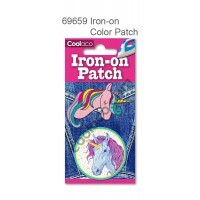 Iron-on PU color Patch #69711 Feature: 1. 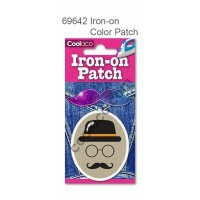 Non Toxic & safe (Conforms ..
Iron-on PU color Patch #69714 Feature: 1. 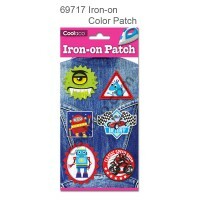 Non Toxic & safe (Conforms ..
Iron-on PU color Patch #69717 Feature: 1. 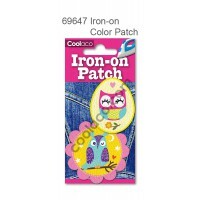 Non Toxic & safe (Conforms ..
Mini Iron-on PU color Patch #69637 Feature: 1. 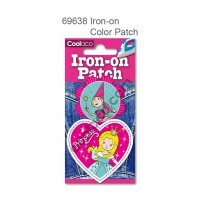 Non Toxic & safe (Conf..
Mini Iron-on PU color Patch #69638 Feature: 1. 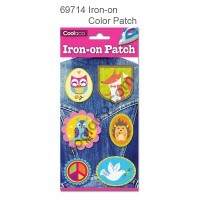 Non Toxic & safe (Conf..
Mini Iron-on PU color Patch #69642 Feature: 1. 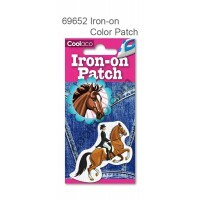 Non Toxic & safe (Conf..
Mini Iron-on PU color Patch #69643 Feature: 1. 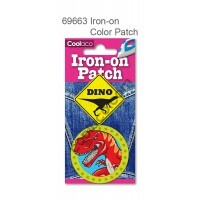 Non Toxic & safe (Conf..
Mini Iron-on PU color Patch #69647 Feature: 1. 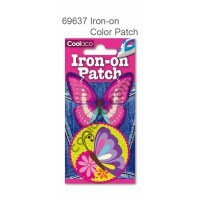 Non Toxic & safe (Conf..
Mini Iron-on PU color Patch #69652 Feature: 1. 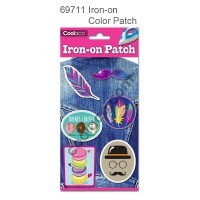 Non Toxic & safe (Conf..
Mini Iron-on PU color Patch #69659 Feature: 1. 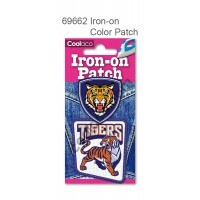 Non Toxic & safe (Conf..
Mini Iron-on PU color Patch #69662 Feature: 1. 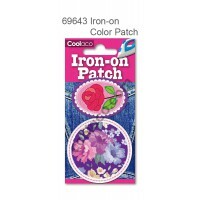 Non Toxic & safe (Conf..
Mini Iron-on PU color Patch #69663 Feature: 1. Non Toxic & safe (Conf..